Effective Marketing Techniques for Auto Dealers | Sub Prime Auto Leads - Car Sales Leads - Special Finance Car Loan Leads by CyberLead, Inc. In today’s world auto dealers need to find new ways to market their business and differentiate themselves for competitors. Whether you want to implement a completely new marketing strategy or you just want to increase your online lead generation program, automotive marketing is an important and effective way to increase business for your car dealership. According to Business2Community.com, “As the economy has begun to recover, cars are selling again. But creative marketing is a must for dealerships to thrive in the current economic environment.” And automotive marketing creativity these days goes way beyond placing ads in newspapers. In an online world, auto dealers must consider digital marketing strategies to increase sales and expand their customer base. Digital marketing isn’t anything new, but it’s one of the best ways to ensure success in the ever-changing automotive marketing industry. To help you set yourself apart from your competitors and sell more cars, here are some key automotive marketing techniques that you need to implement in your digital marketing strategy. There are experienced online auto lead generation companies that can partner with your dealership to produce high quality auto sales leads. 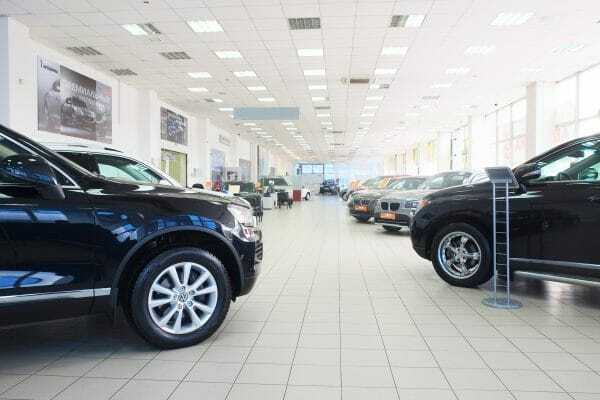 It is not uncommon for an auto dealer to spend thousands of dollars each month to get people into their showrooms, without knowing if the audience they are targeting is really interested in purchasing a vehicle. 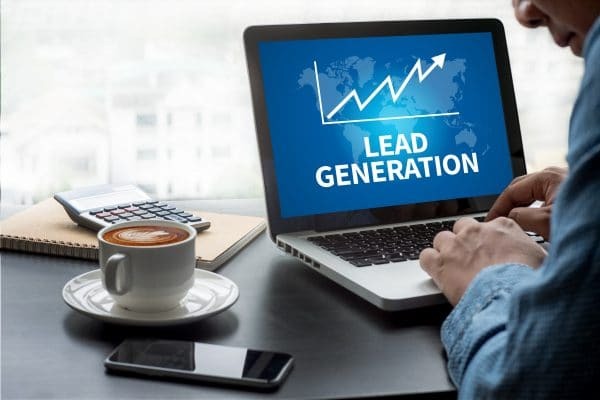 Instead of wasting money on unsuccessful marketing techniques, dealerships can rely on online lead generation companies (like SubPrimeAutoLeads.com) to generate sales leads for their business. Prescreen potential car financing applicants before forwarding to your car dealership. Investigate potential buyers before referring them to your dealership. They analyze their income, their interest and the areas that they are located in. Bring in new and extremely interested customers. 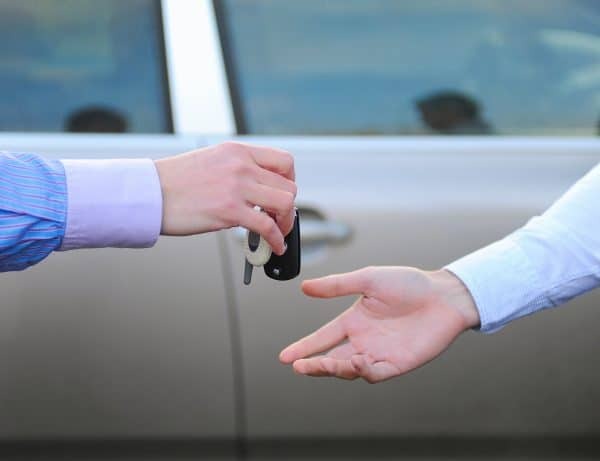 Contact the customers on your behalf to ensure that they are truly interested in purchasing a vehicle. If you also offer special financing and loans to subprime customers, you may also consider working with a lead generation company that offers subprime auto leads. Many dealerships today have found that the subprime market can bring in additional business to their dealership. Whether you attract customers through your website, through online ads, social media posts or other internet based techniques, a large percentage of car leads today originate from the internet. However you attain any internet based leads, you need to pay special attention to always following up and turning the lead into a sale. Create different action plans based on type of lead – for instance, follow up with new Internet leads differently than with special finance customers. Make sure that different lead types are properly tagged and organized in your dealership database. Just because a potential lead ended up making a purchase at a different dealership, doesn’t mean they’re a lost cause. Follow up and ask for a referral. Even if the original purchase didn’t take place at your dealership, asking for a referral can increase the chances of a sale next time. You can also ask for referrals to direct leads to your service department. Customers are much more likely to purchase a car from the place where they serviced their vehicle. Any business owner or dealership manager knows how important search engine optimization (SEO) is to a successful digital marketing campaign. If you want to sell more cars, you need to make sure your SEO strategy can effectively boost your website to the top of a search engine results page. Your site’s search engine rank can mean the difference between selling a new car and losing a sale to your competitor. The higher you get your website to rank, the greater the number of opportunities you have to sell more cars. Optimizing your website’s copy and targeting the right keywords are ways to increase your search ranking. If you partner with an experienced and successful SEO business like On Top Visibility, your business will see results. They can analyze trends and implement aggressive strategies that improve your search results and generate traffic to your website. They will increase your online auto leads by specifically targeting customers linked to your industry, we get you found online by interested consumers. If your business also offers financing and you want to increase your car leads online – you may also benefit from automotive marketing techniques that can be utilized through social media platforms. Facebook, Instagram, Twitter and display ads put your dealership in front of your target audience at the right place and time, so customers are more likely to buy cars or consider financing from you rather than the competition. These ads can also put your dealership in front of a new audience so you can attract more customers in your local area. Because a digital advertising strategy is integrated, all the specials and sales you feature on your website will also appear on the social media display ads. Automotive marketing and online lead generation techniques are a must for a car dealership today. If you implement any of the automotive marketing tactics that we discussed, you will see an absolute increase in car finance customers and online lead generation. If you only implement one new marketing technique, most experts in the industry would recommend an online lead generation program. An auto loan lead generation program can attract the right buyers, screen them, and deliver quality leads to your sales team. Potential auto loan customers can be vetted through an online application progress, before they are even forwarded to your dealership. When these leads reach your business, you already know that they have the funds and the interest to purchase a vehicle. Companies like Sub Prime Auto Leads offer auto loan lead generation programs that can increase vehicle sales and bring more customers into your dealership. You chose how many leads that you want to receive and how often you want to receive them – these lead generation companies do the research for you. Sub Prime Auto Leads can supply your car dealership with a successful automotive lead generation program. They are an established and experienced lead generation business that generates auto loan leads for hundreds of auto dealerships throughout the country. They utilize a strong network of search engine-optimized domains that provide valuable subprime leads to dealerships. Customers visit these websites looking for credit and financing options. Through the use of the online application process, customers are vetted and credible auto loan leads are sent directly to your car dealership. If you are interested in a lead generation program, contact the experts at Sub Prime Auto Leads at 866-455-2082. They will connect your auto dealership with more customers. The automotive marketing industry is constantly changing, and it’s more important than ever to take an integrated and digital approach to your marketing efforts. Having an effective digital automotive marketing campaign will boost your online presence, and, most importantly, help you sell more cars.